With the increasing prevalence and demand of large scale cloudcomputing environment, a researcher has to draw more attentiontowards the services provided by the CLOUD. As the access tothe server is increasing, centralized and distributed computingarchitecture will produce bottlenecks data which affect thequality of cloud computing services and bring the huge supportto users. 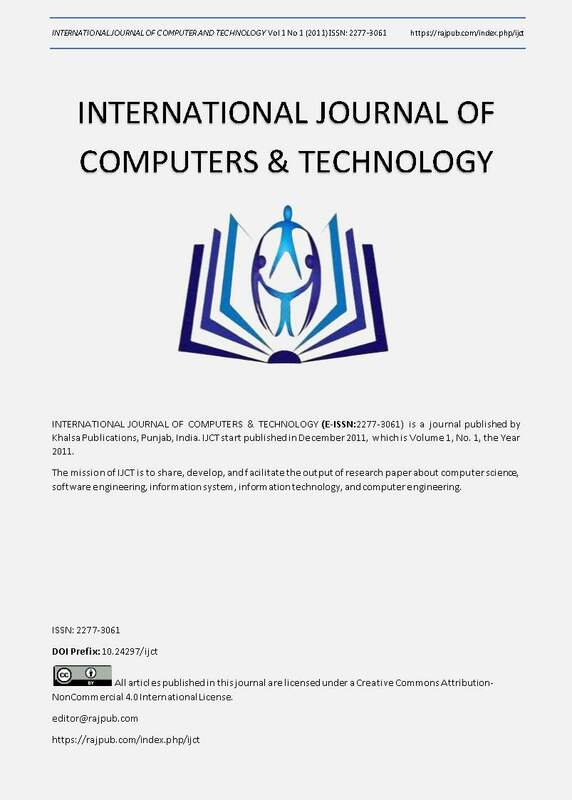 In this paper we are going to propose certain vitalaspects such as memory utilization, storage capacity to check theefficiency and performance of various clouds in cloudcomputing environment. This is based upon the static data. Theproposed mechanism enables users to access memories invarious systems depending on the predefined criteria. Selectionmethod for accessing the memory of a resource is properlyintroduced in this paper. Our evaluation results show that theaggregation of various clouds is effective in indicating the betterefficiency and also to reduce network traffic sent over cloudnetworks.